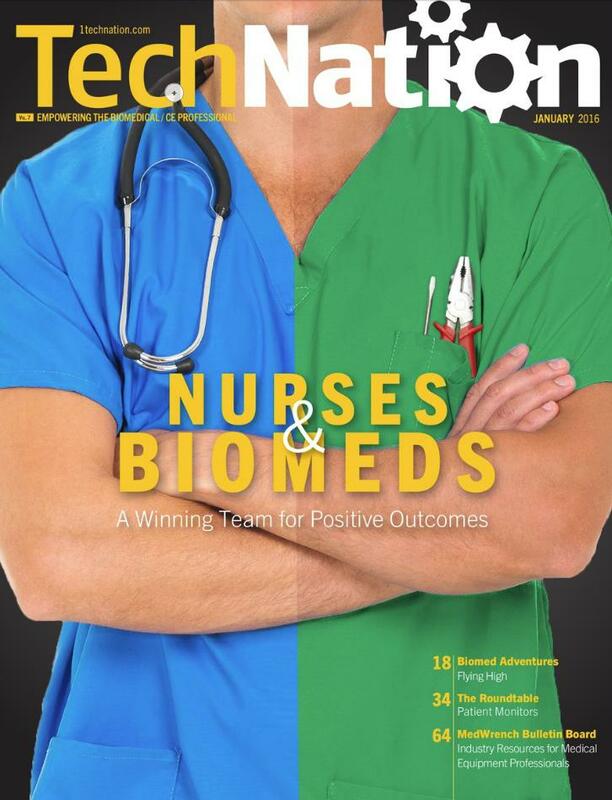 The January issue of TechNation! Entre no portal com seu login e tenha acesso! !